Do you own a Canon camera? 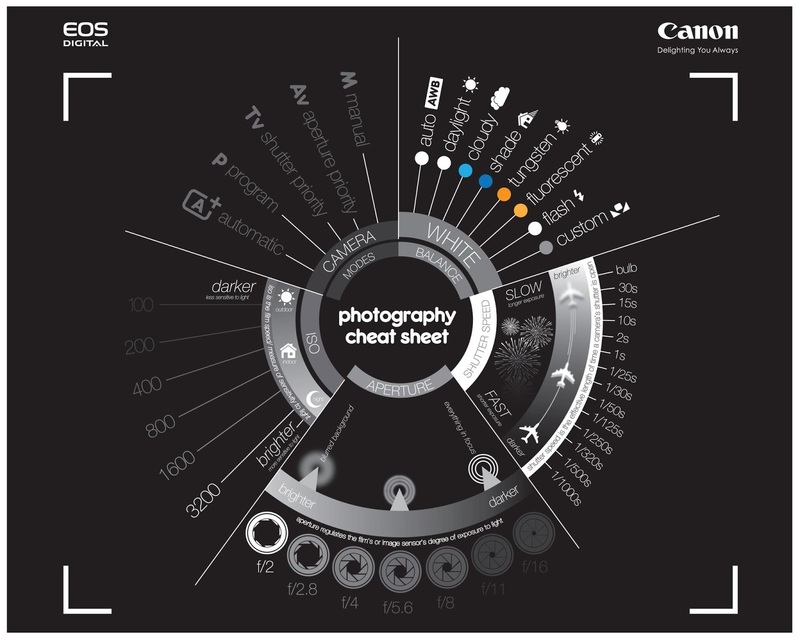 Here is the cheatsheet to understand your camera. Even though if you don’t own a Canon this will be useful. Outer circle is your setting and inner circle is what it will do to your photo.